NMCI Services have scheduled a GMDSS (GOC) Course which is due to take place from January 20th – January 30th at the National Maritime College of Ireland. This is a 10 day full time course to prepare participants for assessment leading to the award of the GMDSS GENERAL OPERATORS CERTIFICATE (GOC) consisting of written and practical examinations. This course covers the training recommendations in annex 3 to the IMO Assembly resolution A. 703 (17) – Recommendation on Training of Radio Operators related to the General Operator’s Certificate (GOC). The course is revised to meet the Radio Regulations 2012. A trainee successfully completing this course and passing the prescribed examination should be able to efficiently operate the GMDSS equipment, and to have primary responsibility to radio communications during distress-, urgency-, safety and routine incidents. This course framework requires a little knowledge of maritime radio communication practice, but a working knowledge of English as a second language. Elementary computer skills are assumed in the recommended course timetable. Candidates are assumed to have basic computer skills in order to participate in the course. However additional computer skills training will be required by candidates without any basic proficiency in the use of computers. Every person in charge of or performing radio duties on a ship that is required to participate in the GMDSS is required to hold an appropriate GMDSS certificate, which satisfies the provisions of the Radio Regulations of the International Telecommunication Union (ref. ITU RR Art. 47). 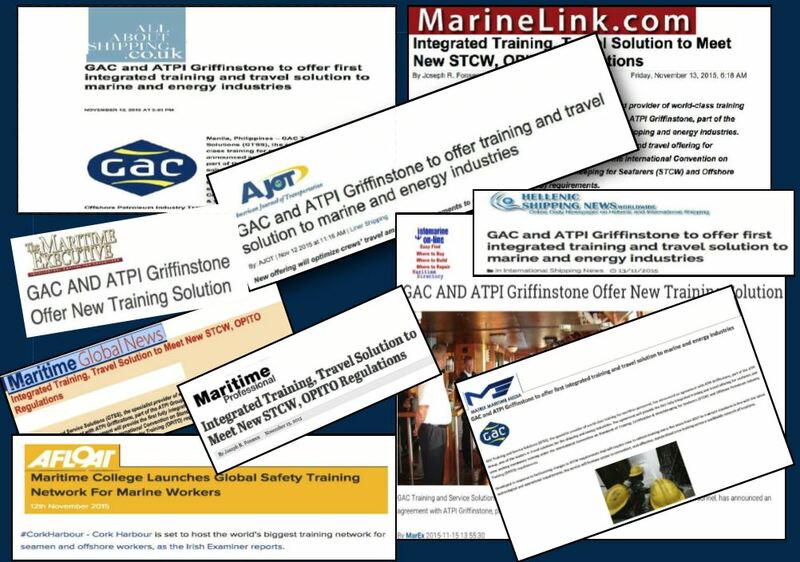 In addition, every candidate for certification in accordance with the International Convention on Standards of Training, Certification and Watchkeeping for Seafarers, 1978, as amended (STCW-Convention), for service on a ship which is required to have a radio installation by the International Convention for the Safety of Life at Sea, 1974, as amended (SOLAS), shall not be less than 18 years of age, and have completed an approved education and training and shall meet the standard of competence specified in section A-IV/2 of the STCW Code. We, NMCI Services, are delighted to announce that our 2016 Training Schedule is now available to view & book online. From STCW, STCW Refresher, Simulation to Bespoke Courses, we have now finalised our 2016 dates. Please click on the below link to download or view a copy of our schedule for yourself. GAC exhibited at the 2015 SeaTrade Europe event which took place in Hamburg this week. 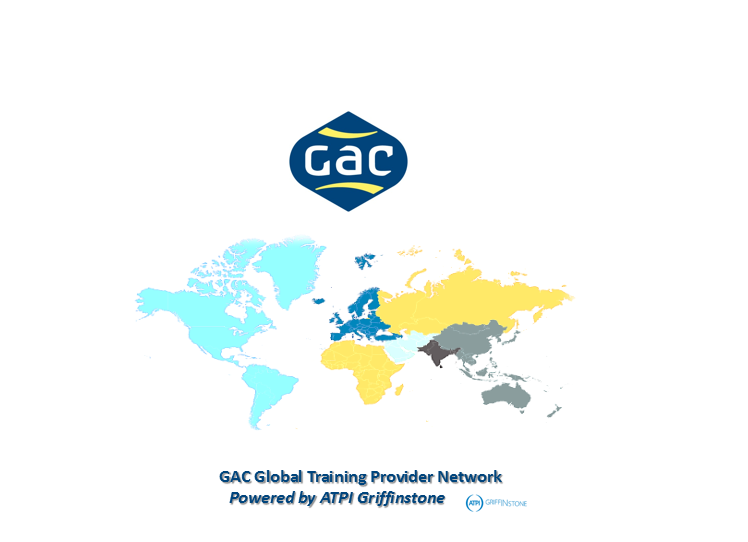 Two of the NMCI Services team travelled to join them on behalf of GAC Training & Service Solutions.